You will come to find Medellin is surprisingly packed with High End Housing, Soaring Penthouses and sprawling farms capable of servicing any size party. All the venues we offer for Short Term and Long Term stays are ‘Partying Approved’. Make sure to ask any apartment owner prior to renting off of AirBnB or VRBO if they allow noise and guests prior to paying any deposit. 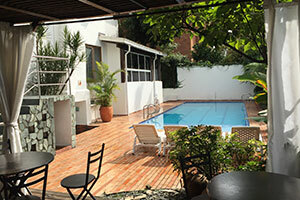 Its recommended to rent Apartments close to Parque Lleras. Close to this area you can find 3 bedroom units starting at around $300.00 per night which can sleep up to 6 so if your on a budget then rest assured there is something for everyone. 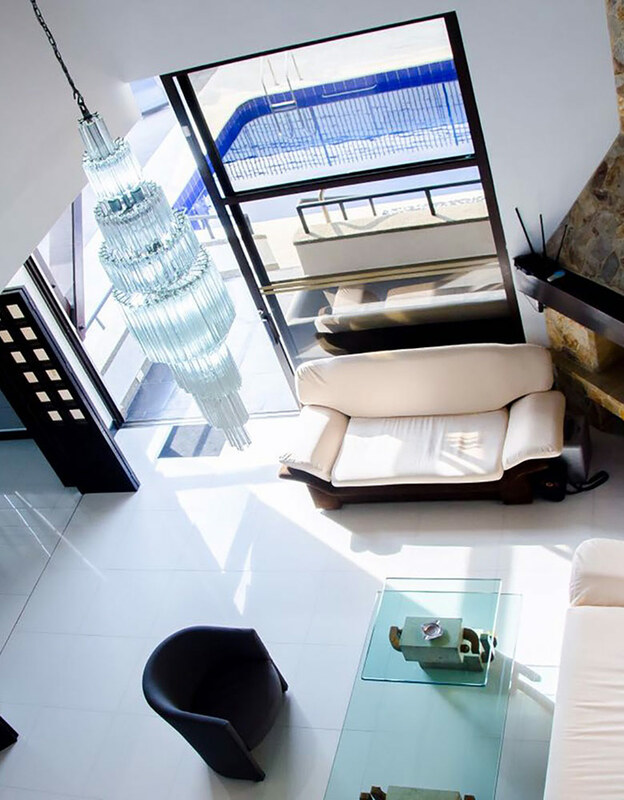 Should you look to take things to the next level then rent out a Penthouse in the Poblado Area. Most of the units have been refurbished and are accommodating to large bachelor parties some holding up to 14 people with various amenities including Private Security, Chef and par time Masseuse. We always have an updated inventory we work with and if you find a property you like and its not hosted on our website send us the link and we will attempt to get you better price than what you found on the popular rental sites such as AirBnB. If there’s one constant that follows you no matter where you travel to, it’s that you need a place to stay through the duration of your trip. Traveling to Medellin, Colombia is definitely no exception to this; in fact, being in such an exotic location may have you wanting to stay somewhere even more comfortable than normal just so you can get a slight sense of being somewhere familiar. 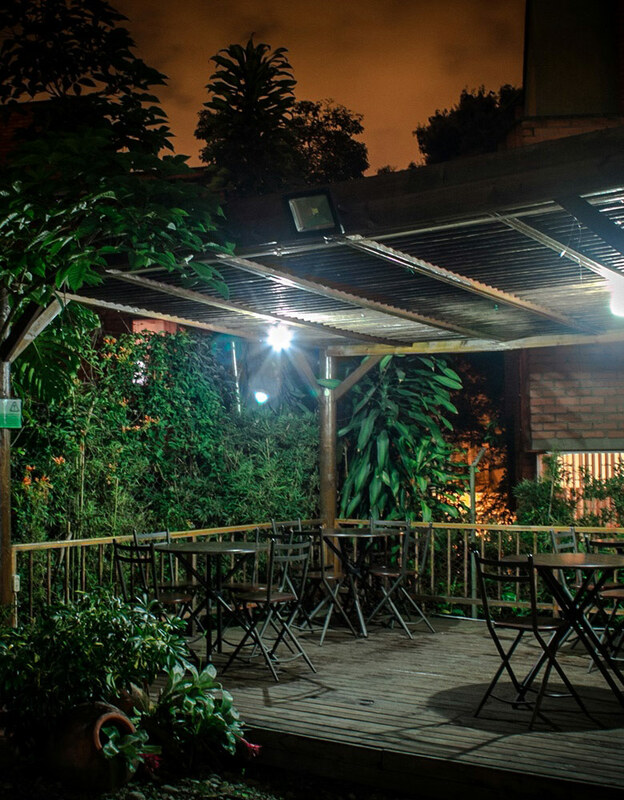 Accommodations in Medellin aren’t sparse, but you do have a variety of options depending on your needs. 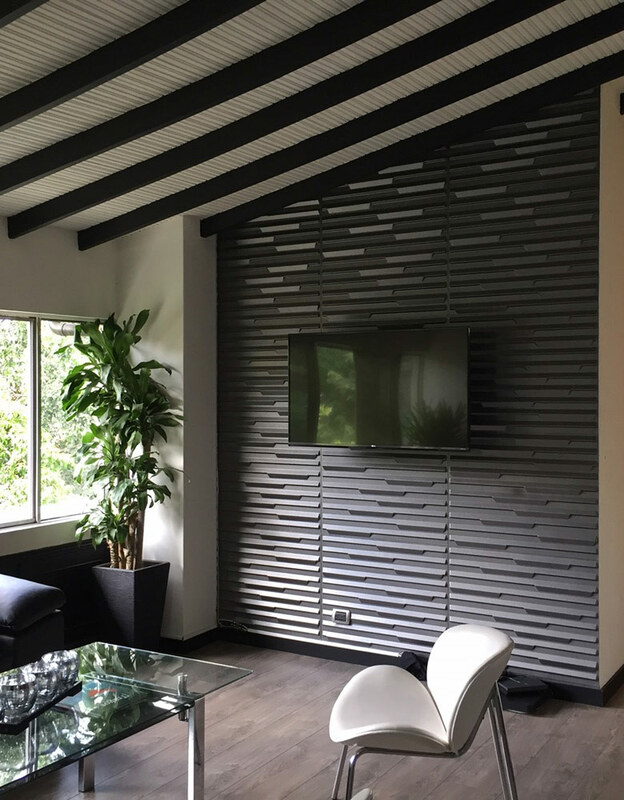 Whether you’re traveling with a large party or on your own, there is no doubt Medellin has the room (or rooms) for you. For groups of 12 or more it is highly advisable to rent a Finca or Mansion. 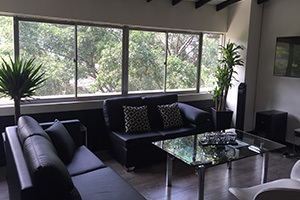 The Mansions we have for rent in Medellin are located 15 minutes from the Parque Lleras so you will never feel out of the action however you will have access to all the great amenities within a short cab or bus ride. Fincas are popular in Medellin almost every native will drive out to the country to spend a weekend with friends and family. The culture of Colombia is very traditional in this respect however we provide a little bit of a twist. 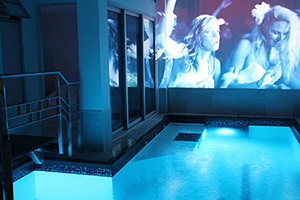 For example, much like our Pool Parties our Mansion Packages are all inclusive. Ideal for large parties a Finca will give you everything you need without any hassles of neighboring residents bothering you about noise or poor behavior. Depending on your budget we really look to set the party straight with a complete end to end service including Late Night Raves, Chef and catered meals, dedicated hostesses and an on call staff 24/7 to attend to your needs. Sometimes, when you travel, you want to enjoy a little bit of extravagance, and that’s where Medellin’s penthouses come into play. 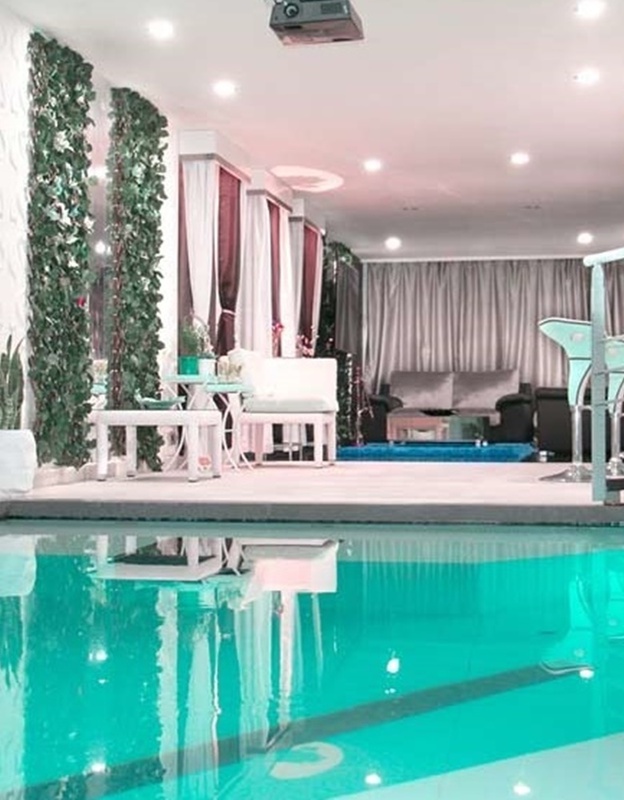 These rentals are how you get the most out of your trip, where you can experience Medellin’s more lavish side. 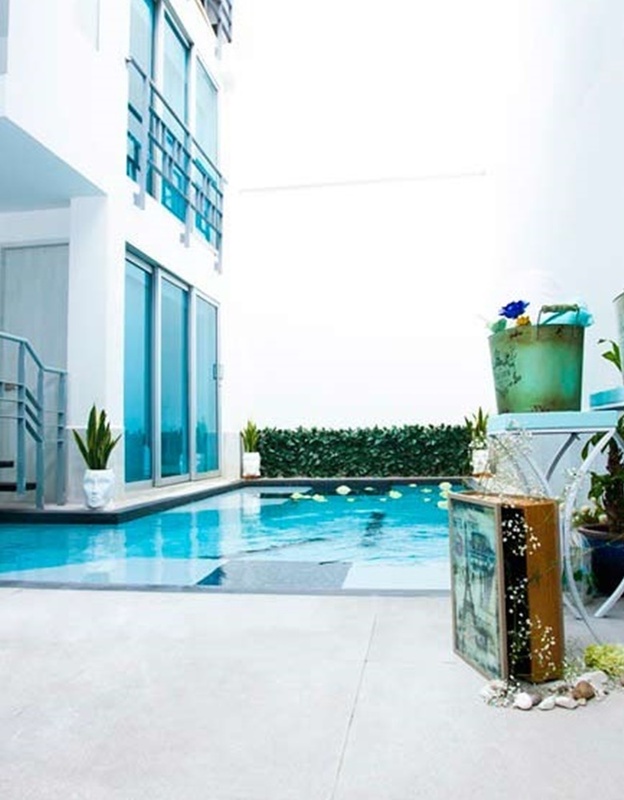 Rent a space with anywhere from 2 to 4 bedrooms to accommodate a group, make use of a full-sized kitchen, and take a dip in your own private pool. 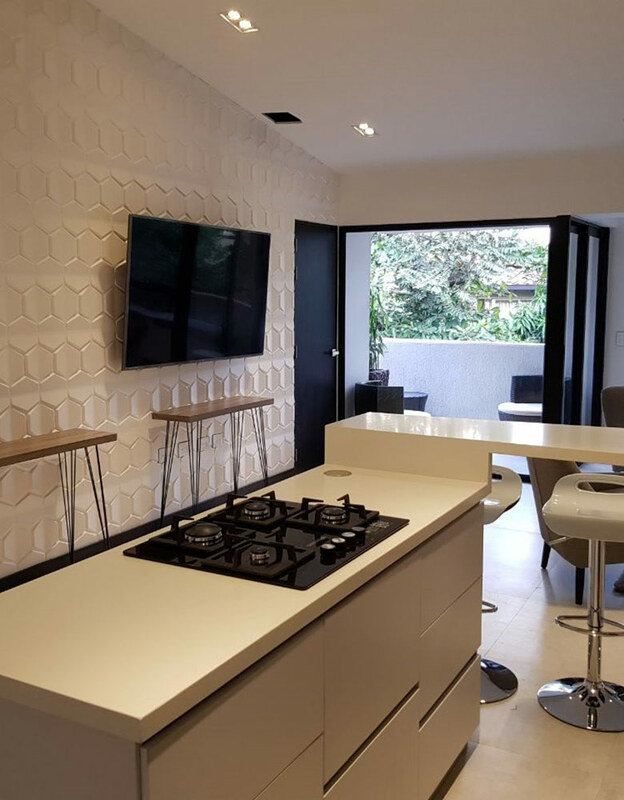 Unlike the farms, penthouses give the same amazing view of the city and the surrounding landscape, keeping you connected to all aspects of the environment. For guests looking for something basic, hotels are in no short supply. High rise hotels tower over the city, providing scenic views of the outlying mountain ranges. Kick back and relax in establishments that provide comfortable accommodations, on-site dining, and everything you need to complete your trip to this exotic city. After a long day of exploration, there is no doubt you will need a comfortable place to retire to, and Medellin’s hotels are just the place, offering plush bedding and an attractive atmosphere to sooth your soul. Medellin offers another form of accommodations that you may find surprising – farms. You may be asking why you would want to rent a farm on your vacation, but we’re also not talking about the same type of farm. You won’t be tasked with caring for the livestock at these tranquil, resort-like spaces. Rather, you’ll be treated to quaint little homes outfitted with amenities like built-in pools and completely private housing. Enjoy the comforts of a full-sized kitchen and multiple bedrooms, making lodging with a larger party easy and convenient. You’ll be a bit removed from the big city, so you’ll be able to enjoy some peace and quiet – or throw a great party without disturbing many. Medellin is a gorgeous city to visit, and while you’re here you might as well get everything out of the city that you can – including the best accommodations you can find.